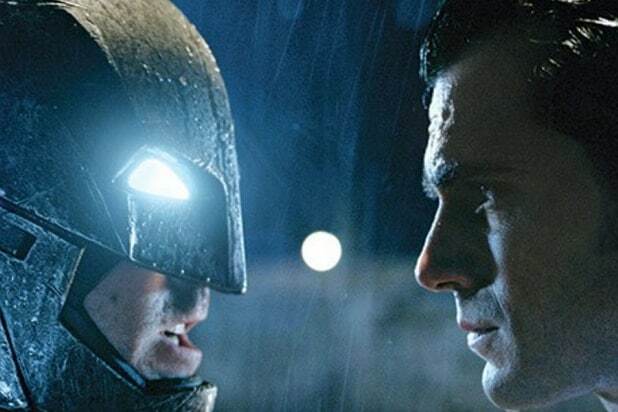 For all of you who thought “Batman v Superman: Dawn of Justice” was going to be a bust, think again — because early viewers of the film are blown away. “Still not over the #BVSPremiere. Still so giddy. Im totaaaaallllyy going to be seeing this again,” one user tweeted. “That was f-cking awesome!” said another. The film, starring Ben Affleck and Henry Cavill in the roles of Batman and Superman, respectively, had its premiere at New York City’s Radio City Music Hall on Sunday. The highly anticipated film directed by Zack Snyder was tracking for $140 million-plus opening weekend, but given the stellar first reactions (below), that might change in the days leading up to its release on Friday. Go buy your tickets if you haven't. Judge it for yourself. It's a must see. Just saw #BatmanvSuperman – can't say anything about it until Tues 6pm EST, but I can say something about the tickets: BUY EM!!!! ??????????????????????????????????????? ?